Multiple sclerosis is the most common disabling disease in the U.S., usually striking between the ages of 18 and 45. 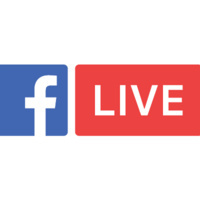 Join our live chat with O'Donnell Brain Institute neurologist Benjamin Greenberg, M.D., to learn about the condition as well as new and emerging strategies to treat and support individuals with MS. The live chat will begin at 1 p.m. Thursday, March 28, on the UT Southwestern Facebook page.